Summer isn’t technically over until September 21 — and certain ingredients are just reaching their peak. 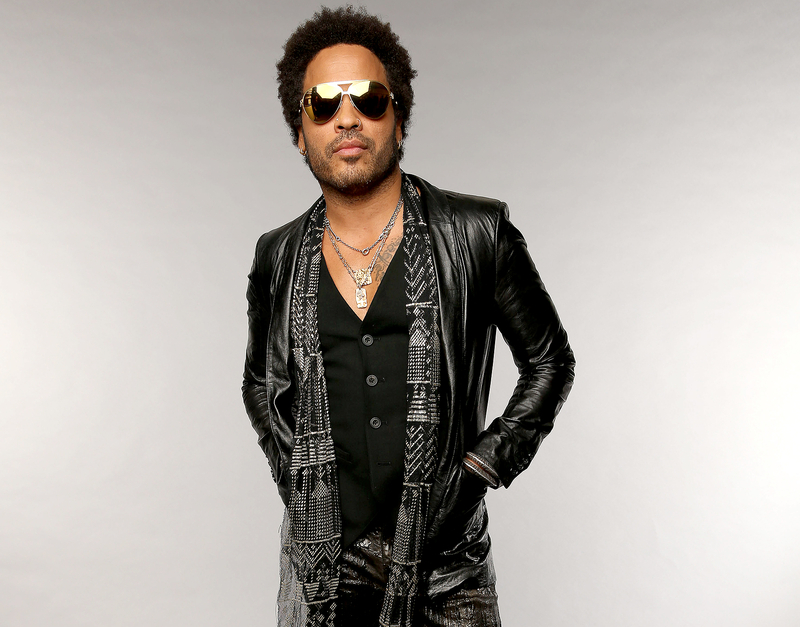 “The last heirloom tomatoes picked are always the best,” says chef Michael Hamilton of NYC’s the Flower Shop (Lenny Kravitz has dined there). Since they started to grow midsummer, the multihued fruits have been “drenched” by the sun, he says, which boosts their flavor. 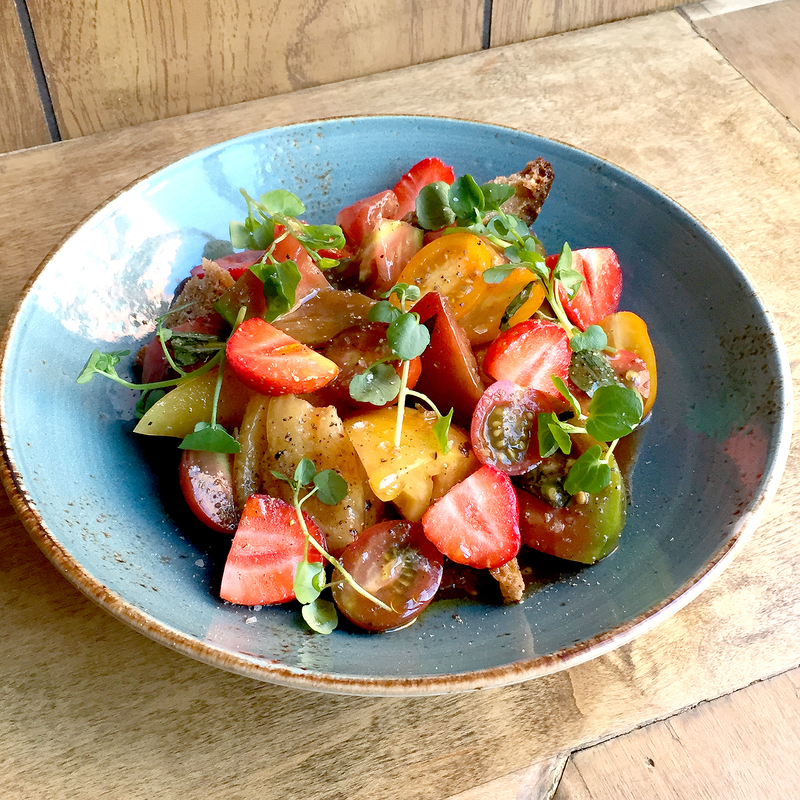 Hamilton uses them in a riff on traditional panzanella, a Tuscan bread and tomato salad, and incorporates strawberries to highlight other seasonal produce. Cut tomatoes and strawberries into bite-size pieces and place in a mixing bowl. Give them a generous pinch of salt and toss, then put them aside. Whisk the last three ingredients in a bowl to make the vinaigrette. Put 3 tbsp of the olive oil into a pan and turn on medium heat. Once hot, add day-old bread and fry until golden brown on both sides, about a minute and a half on each. When finished, transfer the bread to a plate, rub the slices with the garlic clove and give them a good sprinkle of salt. Chop or tear the bread into bite-size, irregular chunks, then toss with the tomatoes, strawberries, basil and vinaigrette. Garnish with the watercress, the remaining tablespoon of olive oil, a healthy pinch of sea salt and a crack of black pepper.